Join us for the extraordinary Annual Gala! 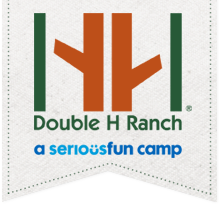 Attend the Annual Double H Ranch Gala and support the Ranch’s programs! This family-friendly event promises fun for all ages at The Great Escape and Splashwater Kingdom. The evening kicks off with delicious appetizers, cocktails and a silent auction while you catch up with old friends and make new ones. Double H Ranch is all about the kids – and the Gala is no exception! Qualified volunteers are available to supervise children ages 6-12. Registration is required by 5:30PM. 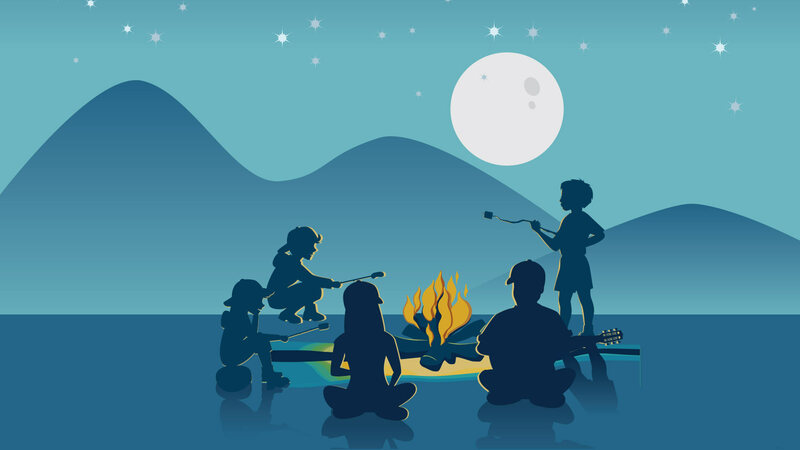 Older children receive all the same fun but none of the supervisions, unless so desired. ›Rides are open, saddle up and enjoy the park! For questions, please contact Robin DeMattos at rdemattos@doublehranch.org or call 518-696-5676.